Only rich people can access Trust Loans! No! A common misconception. 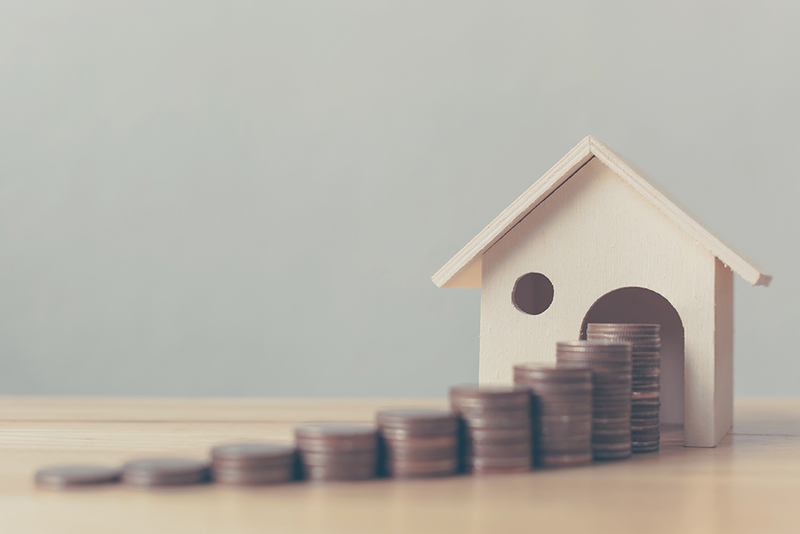 Although many high income earners do use investment vehicles known as ‘Trusts’ when purchasing property, so do professional investors, superannuation funds and families. Trusts have various tax advantages and are becoming more common as lenders get a better understanding on their mechanics. Trust Loans are taken out by the Trust and not by its individual members. Why invest in property using a Trust? Simple – in certain circumstances, it can be a tax-efficient method of distributing profits to various different people. This could represent a significant saving if your property portfolio is currently positively geared. Much depends on the type of trust and its associated flexibility year to year. We recommend you seek accounting and legal advice to determine if investing via a trust is tax-effective and suitable for you. Trusts can also provide asset protection for you if you work in an industry where you are personally liable. Using a trust could protect your property asset (we recommended you seek legal advice to clarify). Not when your broker, Curtis Financial, completely understands and specialises in all forms of complex lending. Knowledge and experience make us the ideal partner for growing numbers of people preferring to purchase property in a trust name rather than their own. We regularly deal with lenders for whom Trust Loans are an unremarkable everyday transaction and can arrange suitable finance for your trust. Do Trust Loans have difficult lending criteria? Not necessarily. 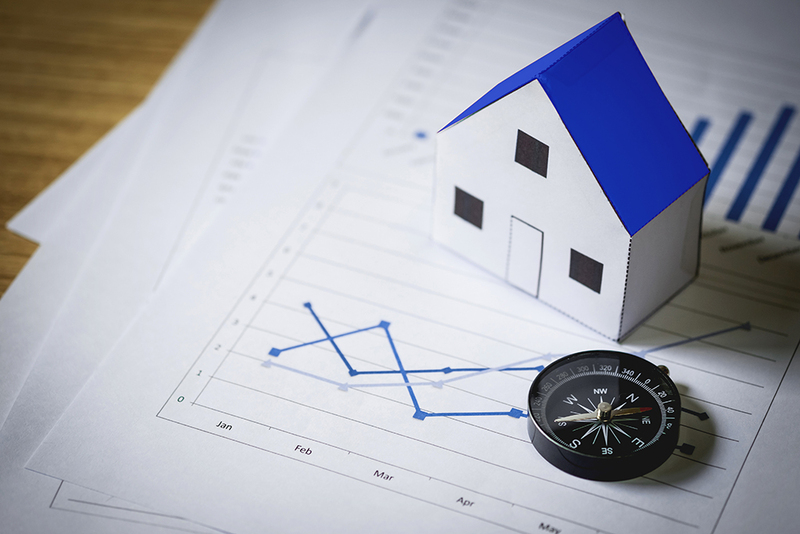 Most lenders are perfectly comfortable and supportive of your choice to purchase property in a trust name and don’t impose tougher than usual criteria for their Trust Loans. Some lenders exclude certain types of trusts from accessing their Trust Loans, e.g. Hybrid Trusts and Unit Trusts can sometimes be deemed unacceptable. Curtis Financial works closely with your accountant, lawyer and financial planner from the start, setting up the optimum investment structure for your needs and ensuring you can borrow as much as required for your investment property purchase. Corporate Trustee or Personal Trustee? Trustees manage the administration and govern the rules of the trust. They also ensure profits are distributed according to the trust deed. A Corporate Trustee is where you set up a company specifically to manage the trust and this is quite common for larger trust entities. If your solicitor, accountant or financial planner have recommended a corporate trustee for your trust, there are no disadvantages when seeking a Trust Loan. Personal trustees are equally acceptable to lenders. Instead of having ABC Pty Ltd as your trustee, you may have Mr John Smith or even Mr and Mrs Smith as the trustee. Lenders have no preference on how a trust is set up when assessing your Trust Loan application. Contact Curtis Financial on 1300 738 757 to arrange the optimum Trust Loan for your particular trust’s setup.